Pepper, much more than just a robot! 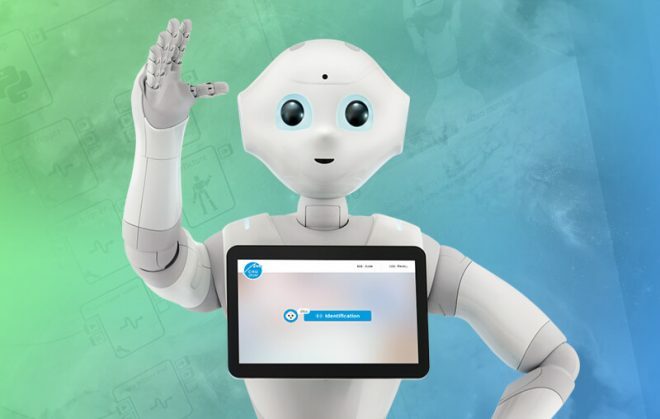 Meet Pepper, a humanoid companion able to communicate with you through a user-friendly interface! Pepper, a mysterious name for a mysterious character! She was officially introduced at NewQuest’s 10th anniversary celebration in May 2017, since then you may have noticed her showing up in Renault’s latest ads. But who is she? Continue reading Pepper, much more than just a robot! Over 33 million customers worldwide have already used Amazon Pay to make a purchase. Omnichannel: a major partnership between NewQuest and Ingenico! 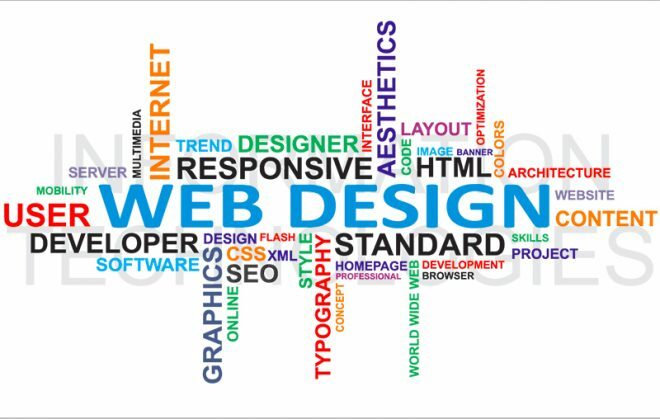 Use an omnichannel approach to give your PrestaShop online store a physical dimension! In 2017, nearly 60% of retailers have an optimized, integrated path to purchase with all their sales channels linked to the same omnichannel loyalty card, which is an increase of 25 points compared to the previous year. 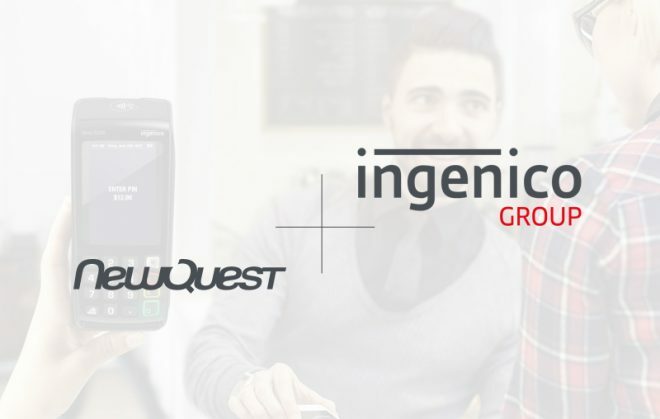 Continue reading Omnichannel: a major partnership between NewQuest and Ingenico! 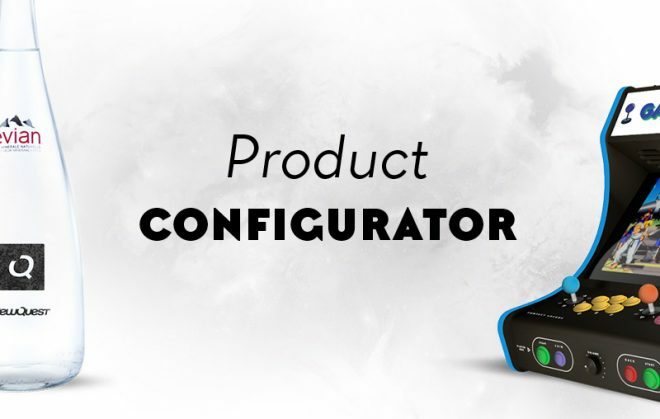 Transform your Food Truck or your restaurant into a connected restaurant thanks to Food Commerce from NewQuest! It is common knowledge that, if there is one field where France is recognized, it is the food business. 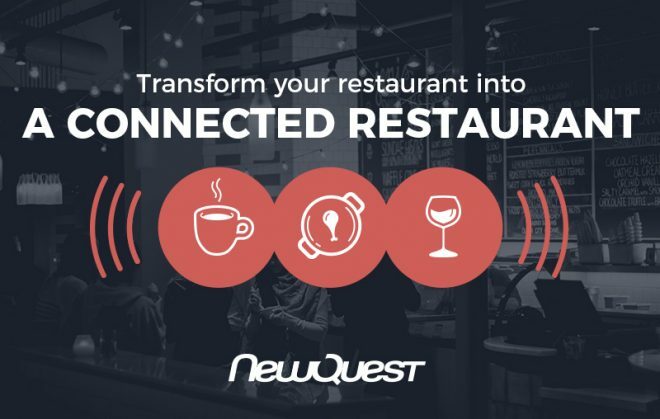 It is clear that nothing has really been done to allow restaurant owners to transform their establishment into a connected restaurant... Fortunately, we have thought about this and NewQuest invites you to discover our solution to transform your restaurant into a connected restaurant. 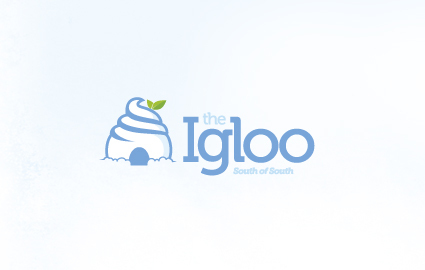 Continue reading Transform your Food Truck or your restaurant into a connected restaurant thanks to Food Commerce from NewQuest! 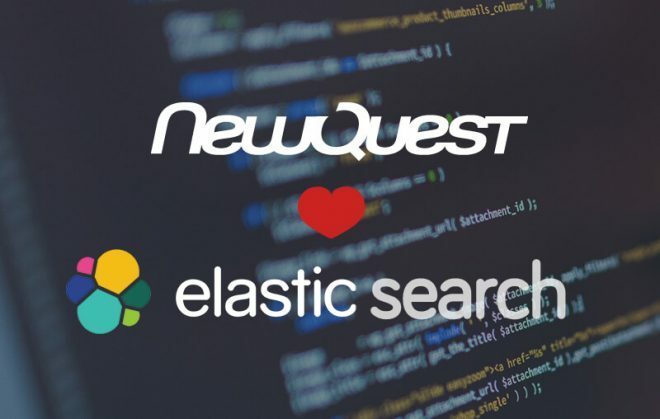 A Prestashop module for Elasticsearch: NewQuest did it! 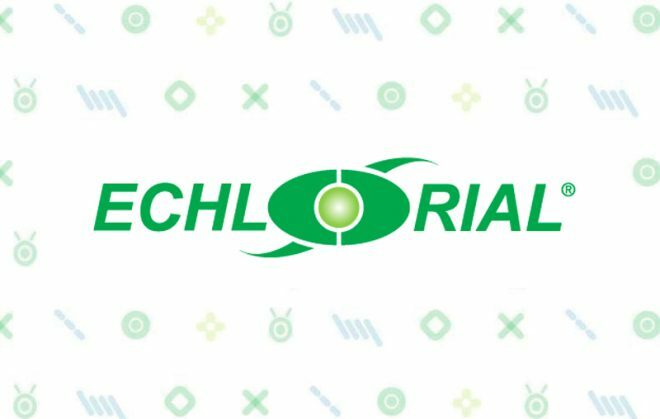 A little tech break to talk to you about Elasticsearch, and more especially about the Prestashop module for Elasticsearch, which our team has designed all by its little self and which your online store has eagerly been waiting for! 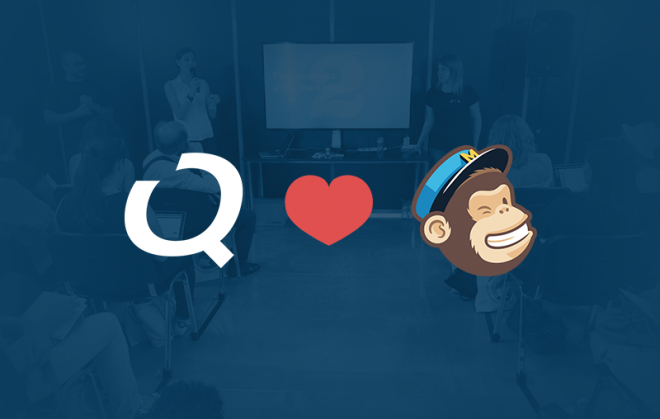 Continue reading A Prestashop module for Elasticsearch: NewQuest did it! How Amazon Pay simplifies transactions and gives third-party merchants access to millions of Amazon customers worldwide? 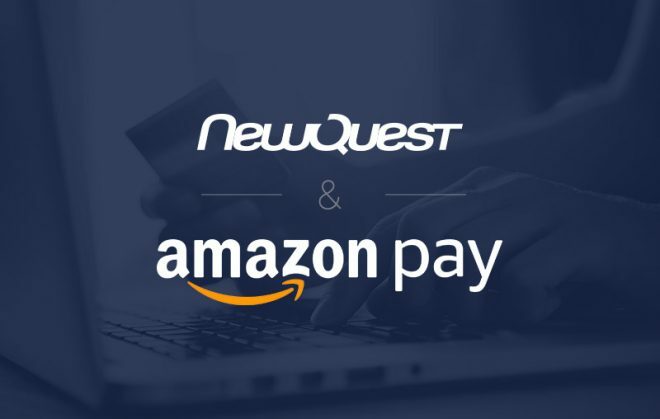 Certified Amazon Pay provider, NewQuest now offers its clients the chance to implement this payment solution in addition to others (PayPal, credit/debit cards and more). Get our tips direct to your inbox.